A wonderful North Tenerife Shore Excursion to the discovery of the northern part of the Island. 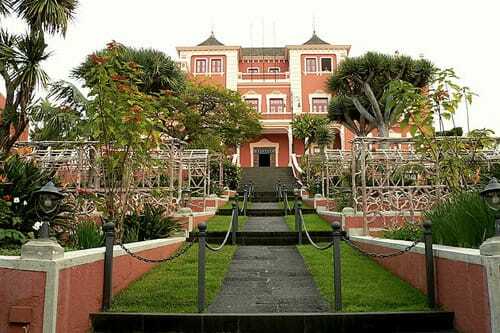 A Tenerife Excursion with private pick-up from your desired port in Tenerife. 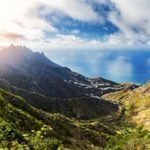 Contact us to arrange your unique Tenerife Excursion. The North Tenerife Shore Excursion starts at El Sauzal, situated between Santa Cruz and Puerto de la Cruz. This is a charming village with gorgeous views of Mount Teide and the sea. Here we will take a visit to the Casa de la Miel y el Vino, famoue to be the house of Honey and Wine. The Casa is a great place to taste the best typical products of the island, wine and honey. Moreover here you can really breath and undestand the agricultural life of the island. 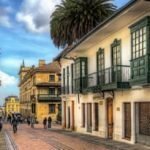 Indeed, besides the tasting room you can also visit the wine museum and the honey education center. So this will be an awesome tasting experience in Tenerife mixed with a cultural tour. 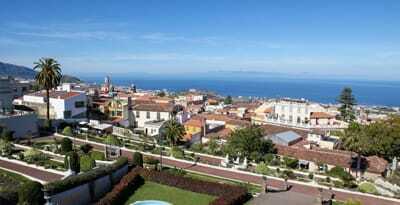 Next stop of the North Tenerife Excursion will be La Orotava. Oratova is known for its many churches and monasteries. The two most distinctive are the Iglesia de la Concepción – a gothic masterpiece, and the Iglesia de San Agustín – a baroque masterpiece. Moreover Garden lovers will enjoy the well tended beds of the formal Victoria Gardens. This are in contrast with the abundant tropical perfusion of the botanical gardens. 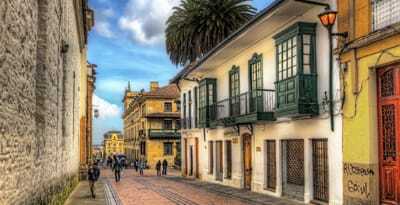 Next, you we will take a visit to Casa de los Balcones, famous for its flamboyant balconies. Here we will take the chance to meander through the splendid inner courtyards with their views over the valley. Casa Méndez-Fonseca has a particularly dramatic inner courtyard, as well as a delightfully peculiar museum upstairs. 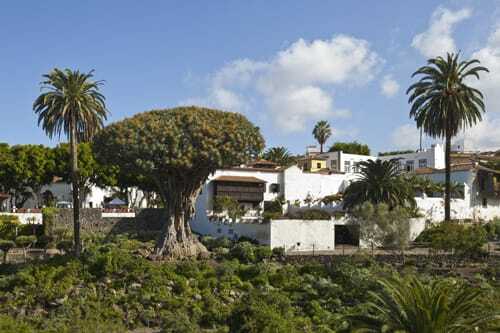 Afterwards, our tenerife shore excursion will arrive at Icod de los Vinos, the home of the famous dragon tree. 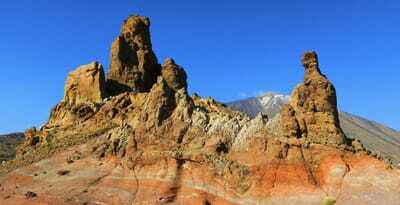 This is one of the important natural symbols of Tenerife. Indeed Canary Islands delcared it national monument in 1917. The tree is 22 m high, with a lower trunk diameter of 10 m. The estimated weight is of 70 tons and it’s claimed to be a thousand years old. So this gave it its local name, El Drago Milenario: the Thousand-Year-Old Dragon. Icod de Los Vinos owes its name to the delicious wines and the great amount of vineyards. Infact this is the most important source of production of this area. We really suggest to visit the Museum of Malvasia, an ideal place to experience local food and wine. The Tenerife Excursion goes on arriving in Garachico. This was once Tenerife’s main port until an eruption in 1706 covered the port. 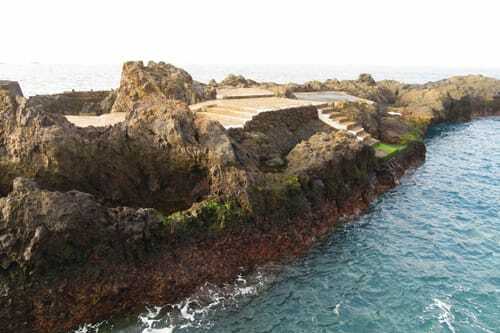 Now you can wander over the lava on paved walkways along the seaside. The town is famous to be one of the “low islands” which includes the nearby villages of Buenavista and Los Silos. The town is not only known for its sea side appeal. Infact it also has monuments and buildings to enjoy. An example are the churches of Santa Ana and Nuestra Señora de los Ángeles (Our Lady of the Angels). Other attractions are the convents of SanFrancisco and Santo Domingo and the castle of San Miguel. The tourist friendly town has posted informational signs about the various sites in several languages. 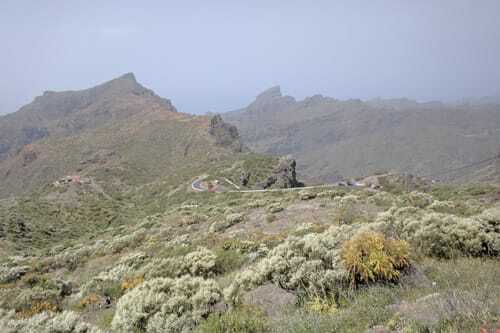 Next, we will arrive in Masca, situated on the top of a ridgeline with a stupendous views. Infact Masca stands on one of the most picturesque parts of the island’s northwest coast, at the foot of the Teno Mountains. The journey is a an adventure in itself. 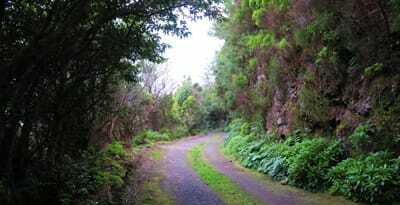 Infact you will find winding roads with hairpin bends, looking into deep ravines carpeted in verdant vegetation. At the end of this unique journey we will arrive at Masca. Here we can enjoy the wonderful and breathless scenary from the top. The setting of the village is delightful. Indeed there are perched houses along the slender ridges of strikingly steep rock. A town where the photographer in you will hardly know where to point the camera next. Local legend recounts that pirats used to hide in the small Bay of Masca on the coast. Once we receive your booking request, we will contact you to discuss any special requirements. We will also arrange the pick-up location and time your tour will begin.